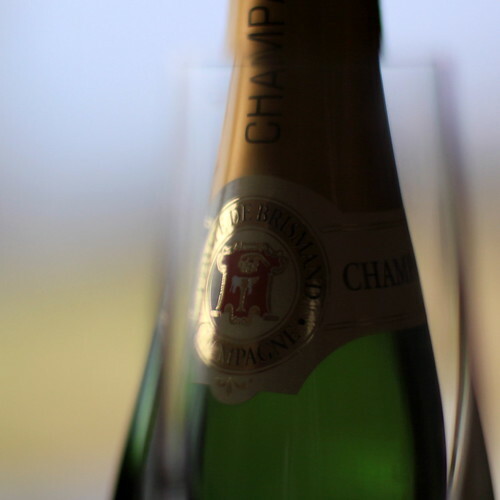 Add a Champagne toast to your special event. It may feel like summer just ended and fall has barely arrived, but in truth, the holidays will soon be here. 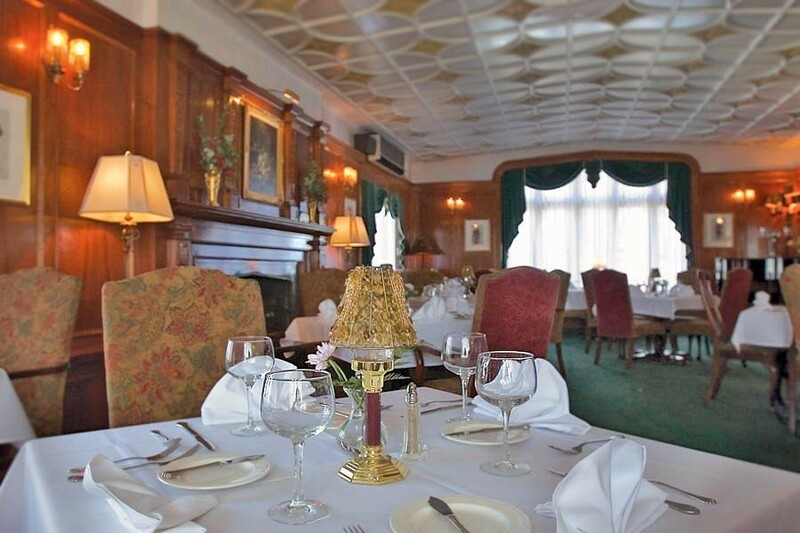 October is a good time to plan ahead for holiday parties and luncheons at our Lansing inn. As a special incentive to help you organize your calendar, we’re throwing in a Champagne toast for parties of 20 or more booked before November 1, 2010. Our Lansing inn and restaurant frequently hosts a wide variety of special occasions: Lansing area businesses looking to treat employees to an unforgettable holiday event, families hoping to congregate in a neutral zone, and surprise birthday bashes or anniversary parties. Our banquet and conference rooms (five in all) include a formal drawing room with mahogany paneling and room for fifty, a garden view dining room with three walls of leaded windows and space for twenty-four, and a grand ballroom with dance floor and room for seventy-five guests. Intimate or grand, a full meal or heavy appetizers, it is our goal to make your special event all you want it to be. The next time you need to congregate members of your business, consider hosting your meeting at our Lansing area inn. Getting out of the office is good for morale, especially if you are in an elegant setting, with excellent food and drink. Here at our Lansing area inn, we strive to create the best possible experience for your business meetings. With five distinct rooms available, you are sure to find an area that suits your tastes and needs. Honduran mahogany paneled walls lend an air of sophistication to The Devonshire Room, which comfortably seats fifty. The Midford Room is the original dining room of this Tudor Revival Home, and easily accommodates 32 guests. Views of the Grand River make The Thames Room a delightful setting for twenty-four people, while the stone fireplace and terrazzo floors make The Oxford Room a cozy choice for intimate winter meetings of sixteen or less. Should you need to host a large group, Medovue Hall is for you. Originally built in 1927, it’s marble foyer and elegant features create a sophisticated ambiance that will enhance any business meeting. It is perfect for up to 200 guests, but can also comfortably hold as few as 50 people. Your event will be a success if people are pleased with the food. Knowing this, we make the meals a priority. Mingle over hors d’oeuvres and cocktails before settling down to a lunch of pecan encrusted pork or seared salmon, or a dinner of filet mignon or chicken oscar. These are just a few of the options; your guests will have an ample selection of entrees, guaranteeing they all find something they will enjoy. Sometimes it makes good business sense to treat your people to something special. They will certainly feel appreciated after meeting at our historic Lansing area Conference Center.